Bid History: 6 bids - Item Sold! 4 lower level tickets to see the Dallas Mavericks vs. New Orleans Pelicans on March 18, 2019 and a Wesley Matthews autographed mini ball. 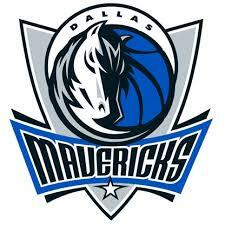 The Dallas Mavericks are an American professional basketball team based in Dallas, Texas. The Mavericks compete in the National Basketball Association as a member club of the league's Western Conference Southwest Division. Redeem your tickets no later than March 6, 2019. If this voucher is altered in any way, it will become void. This voucher is non-transferrable or exchangeable.